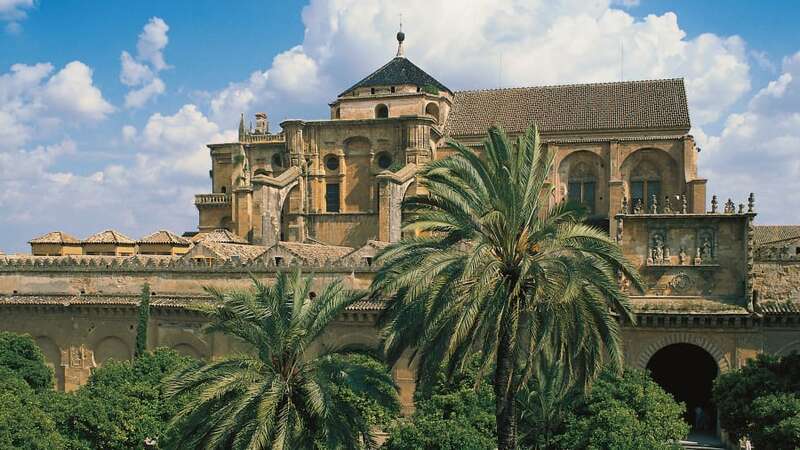 Cordoba can get overlooked by tourists to Spain. But with more UNESCO Heritage Sites than any place in the world as of 2018, that should change. Here’s what to see before the crowds catch on.